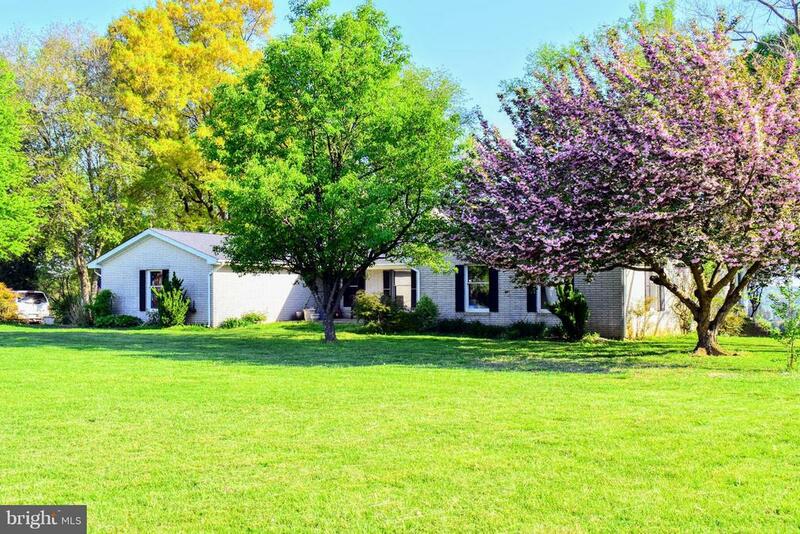 All Park Hall homes currently listed for sale in Park Hall as of 04/23/2019 are shown below. You can change the search criteria at any time by pressing the 'Change Search' button below. If you have any questions or you would like more information about any Park Hall homes for sale or other Park Hall real estate, please contact us and one of our knowledgeable Park Hall REALTORS® would be pleased to assist you. 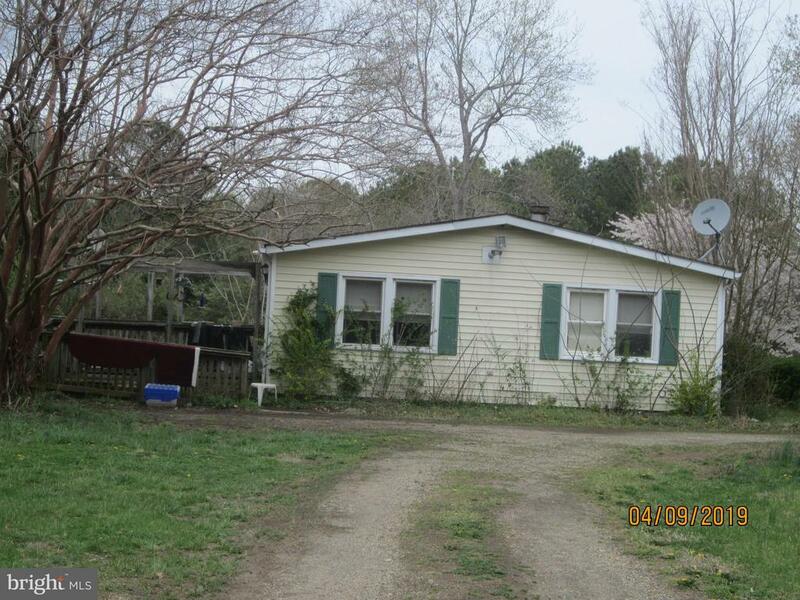 "Water view Rambler on hill w/gorgeous view of St. Mary's river and ponds.Lovely setting on beautiful level 4.33 acre lot off Rt.5,1 1/2 miles from St. Mary's City, 5 miles from Patuxent Naval Base and shopping.MST BR w/sitting rm,large sun rm w/floor to ceiling windows,screened in porch,water views from family rm & kitchen.Large rooms w/tons of storage space.Fig,walnut,pecan,fruit trees. Must See"
"BRING ALL OFFERS!!! Life on the Bay can be yours. 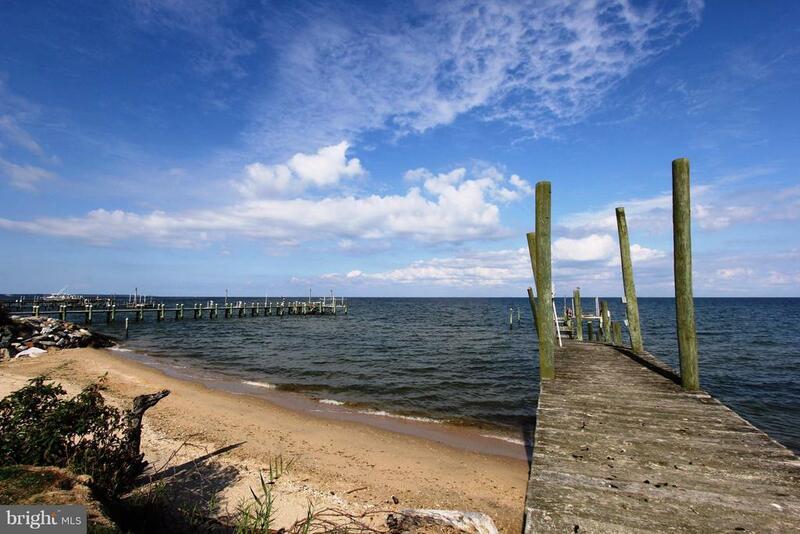 This home sits right on the Bay with fantastic views, fishing, crabbing, boating and the list goes on. A pool sits in the front yard and with a little work will have you laying in the pool looking out at the bay. The garage is not part of the property but there may be opportunity to purchase same. Use your imagination on the parking by visualizing the back yard with a couple spots to park." "Do not attempt to enter the property. Property occupied no showings available. Please do not disturb occupants. This property is subject to a 5% buyer~s premium pursuant to the Auction Terms & Conditions (minimums may apply). Please contact the listing agent for commission and details. This is a reserve auction and all offers are subject to seller approval. Please contact listing agent for details. ~Buyer representing self will not be paid a broker co-op commission~"
"Located in the Park Hall area. This very large colonial has a lot of potential . Spacious room, updated master suite with private bath. Laminated flooring plus huge three car garage with finished living space above it. 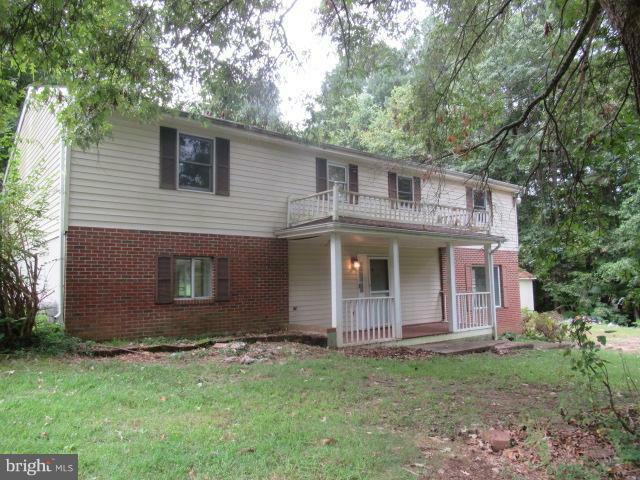 This is a Fannie mae Home Path property"
"bed, 2 bath home located Courtneyville, MD. 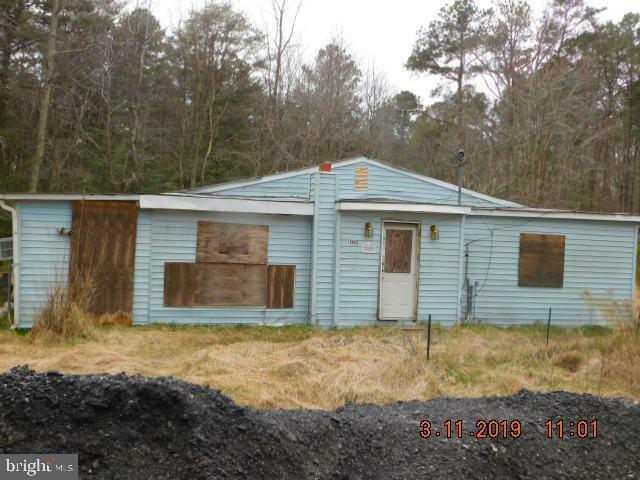 This home would be great for a contractor / investor. The home is in need of majorupdates and repairs. Please ENTER THE HOME WITH CAUTION / ENTER AT YOUR OWN RISK.Property"